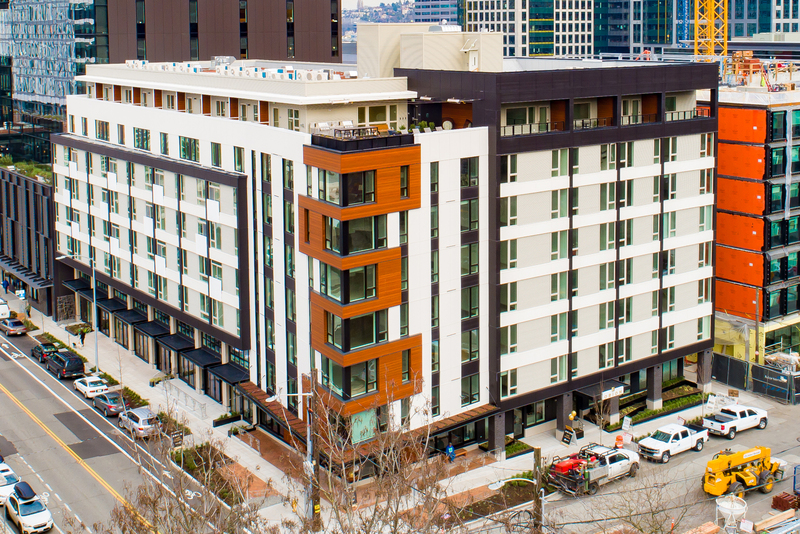 Orion is a quarter-block project in South Lake Union inspired by boutique hotel design. 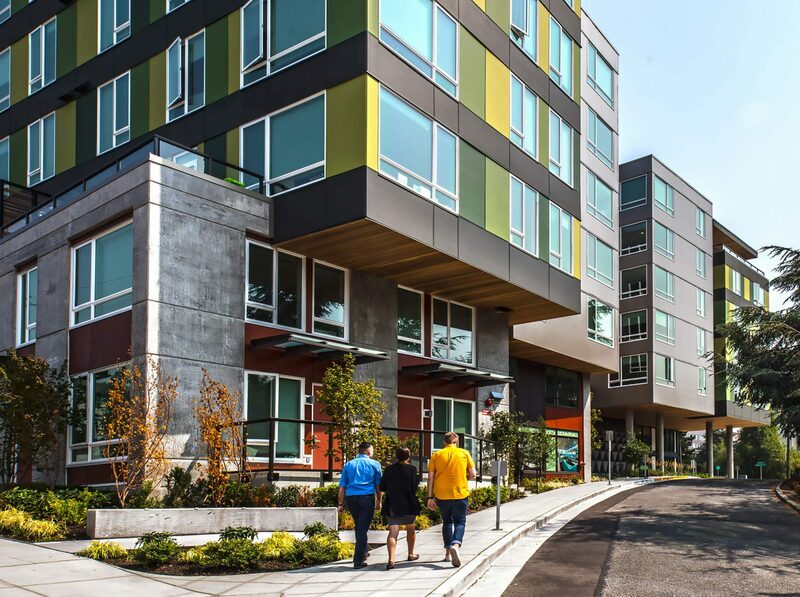 Batik, the first market-rate apartment in Seattle's Yesler Terrace, promotes the idea of healthy community, buildings, and residents. 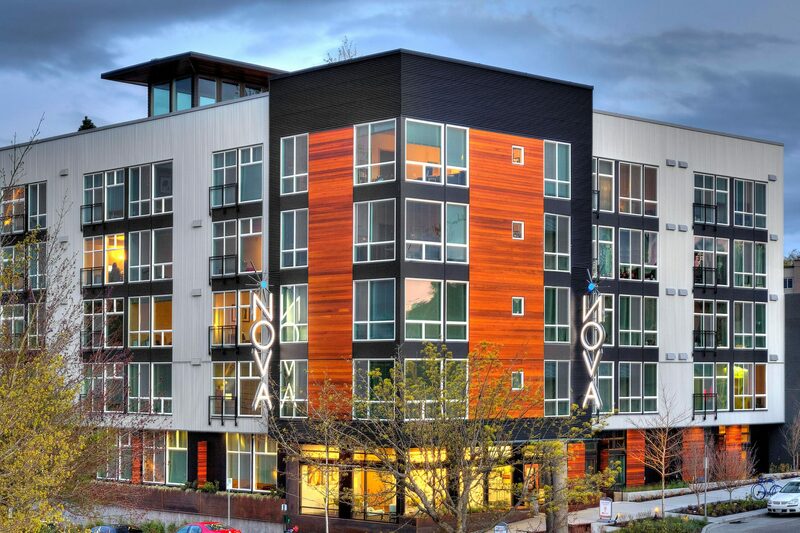 Sitka's exterior amenities provide an urban escape in the heart of Seattle's South Lake Union. 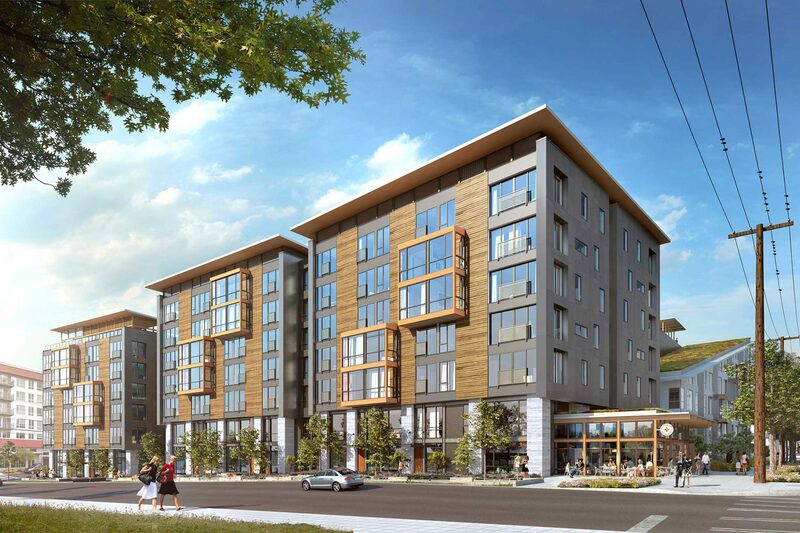 Greenwood is a 203-unit mixed-use development in North Seattle. 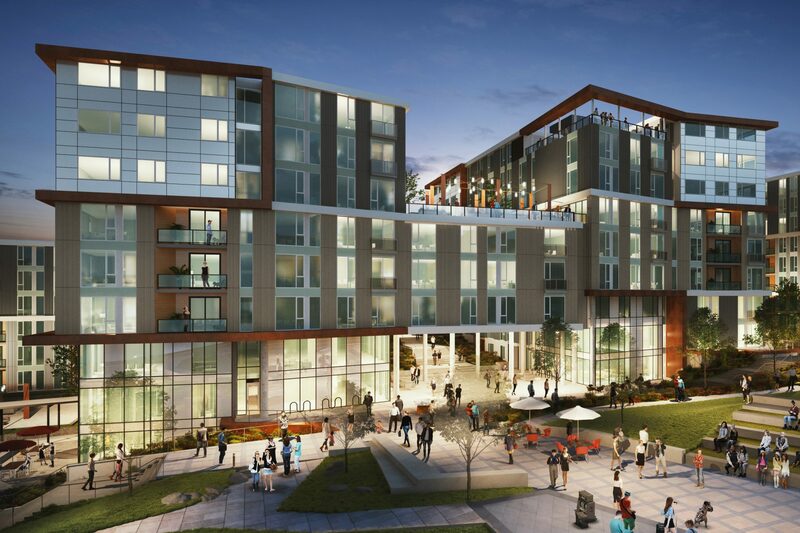 Students and professionals enjoy dramatic views, outoor urban spaces, and tech-inspired design in this LEED Platinum project. 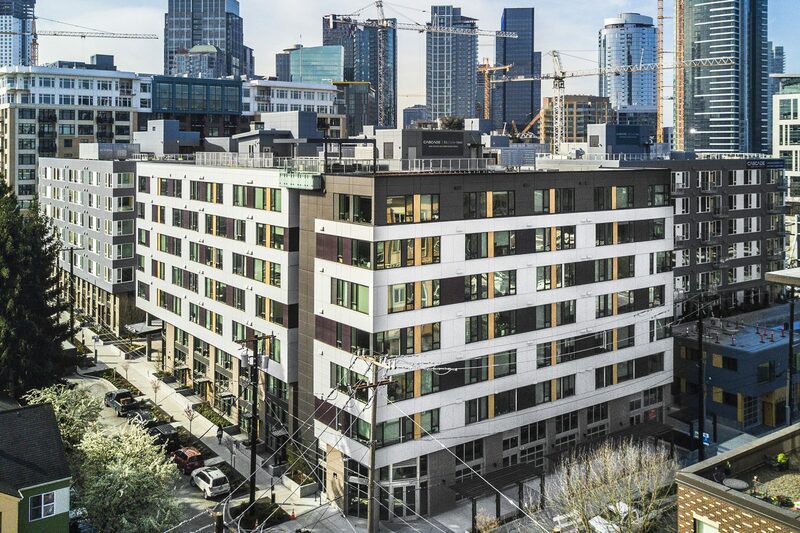 Jackson Apartments brings revived cultural expression, new retail and housing and extensive green space to Seattle's Central Area. 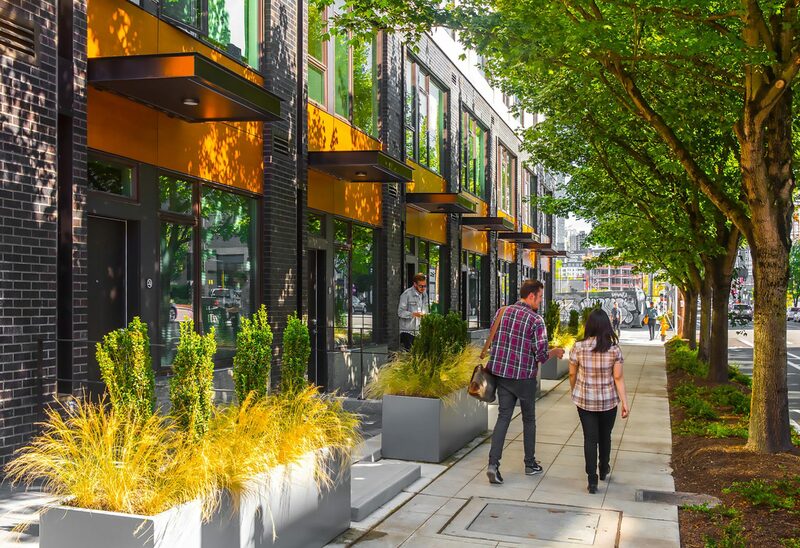 The Cascade Blocks celebrate pedestrian movement and urban green space with a mid-block pedestrian mews that connects two local parks. 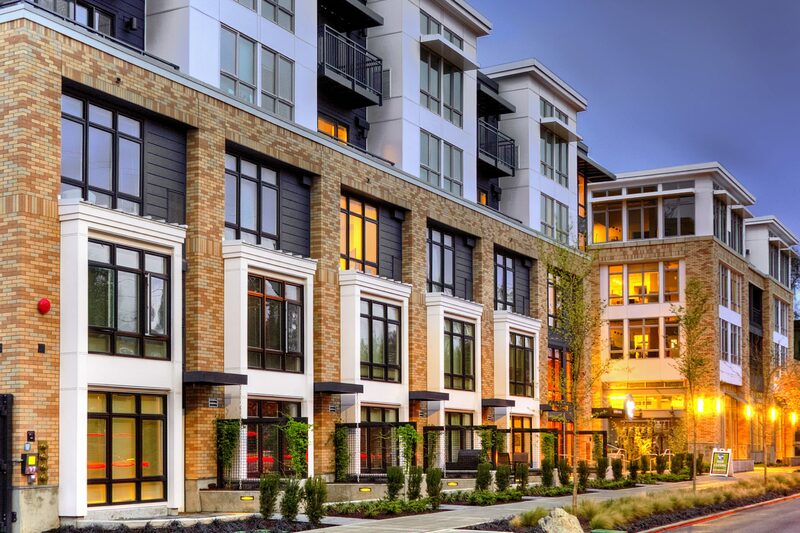 Esterra Park is a 608-unit residential development located in the Overlake community of Redmond, WA. 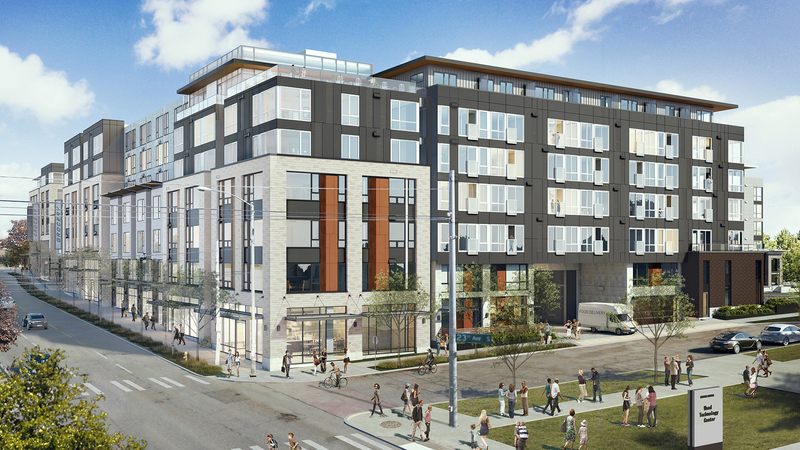 Nordic sensibility and Seattle's timber and maritime history inspired the design of this residential project in Ballard. 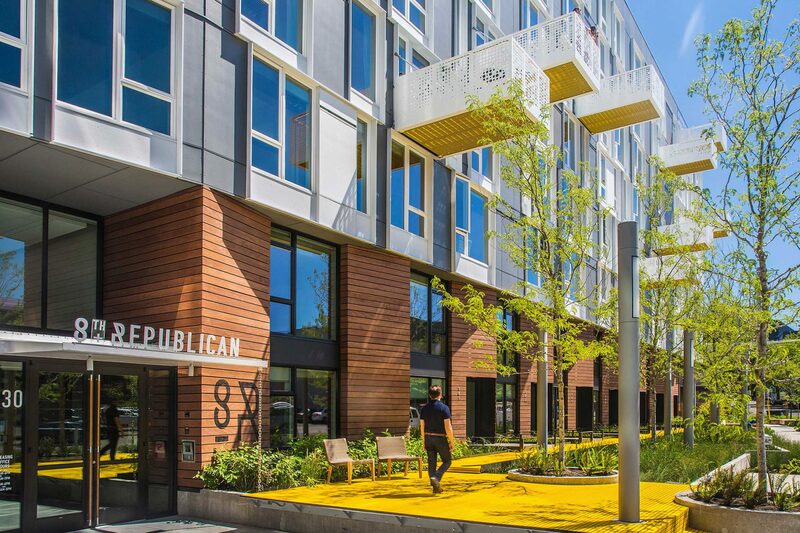 Eleanor Apartments addresses site specific challenges with a design that references both nature and the neighborhood's history. 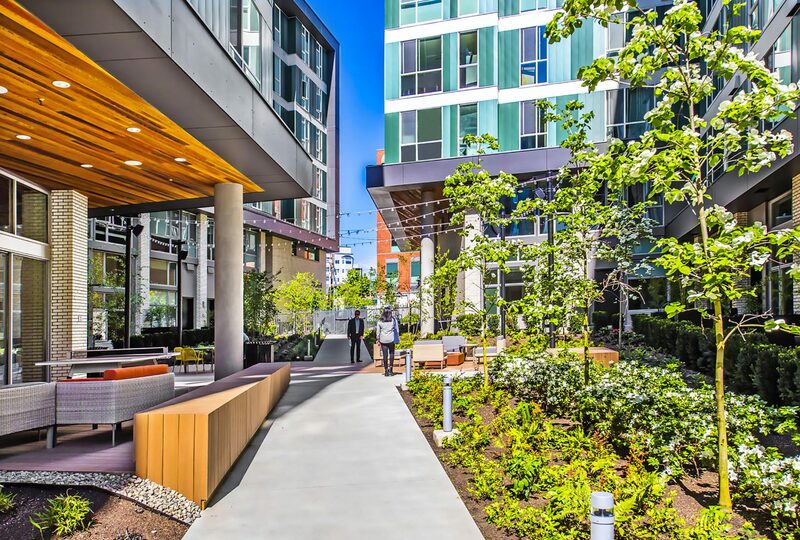 Street-level setbacks create an oasis of green and calm at this 211-unit residential building in Seattle's bustling South Lake Union. 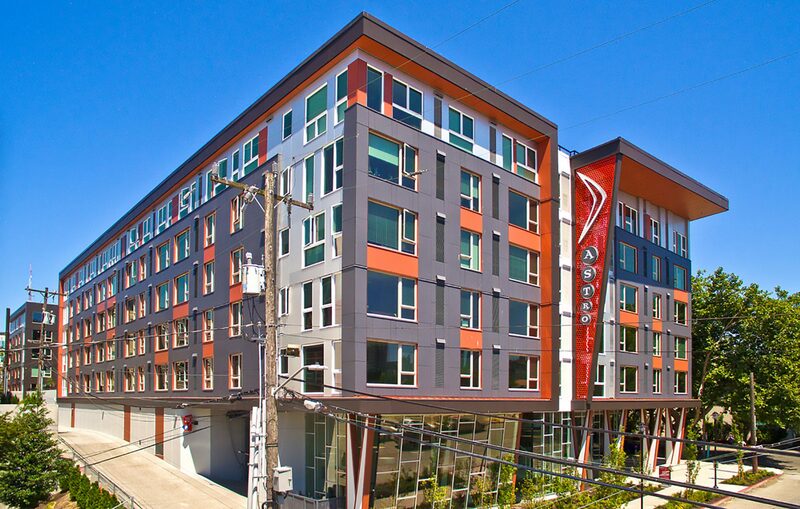 361-unit Juxt Apartments brings authenticity and a sense of place in to Seattle's South Lake Union. 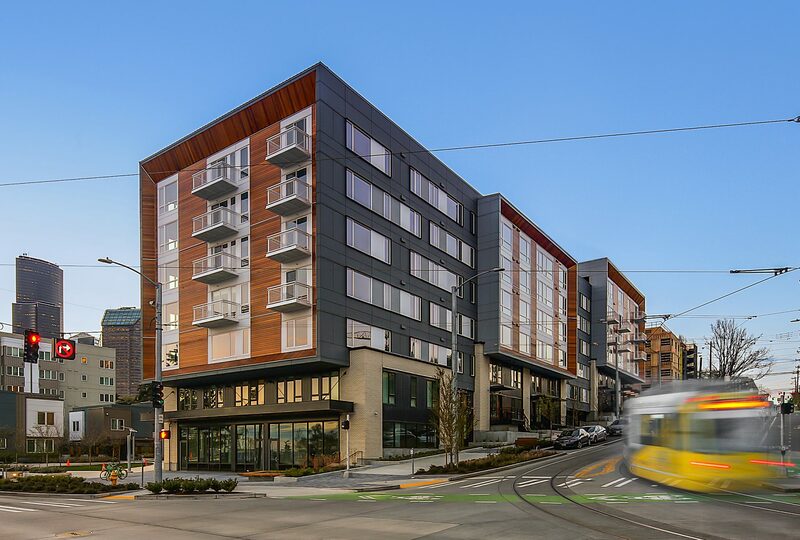 Located next to the Seattle Center, this mixed-use project uses a variety of open spaces and retail facades to enhance the pedestrian environment. 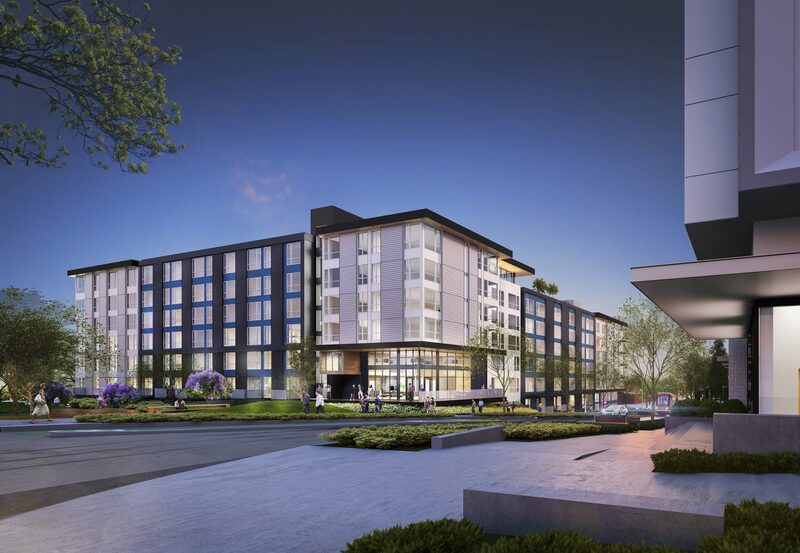 A playful embrace of Googie architecture and space-age futurism permeates the design of this apartment building near Seattle Center. 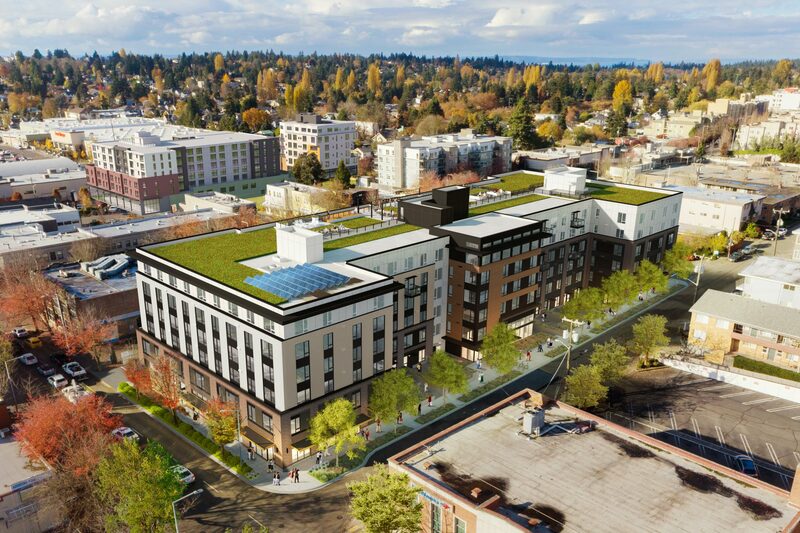 This full-block, green project combines the restoration of a Seattle landmark with development of retail and residential spaces. 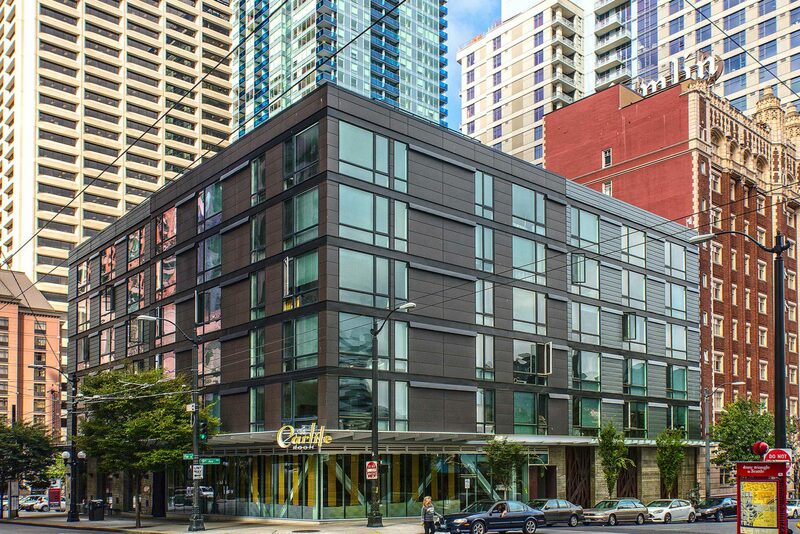 Nine and Pine Apartments’ simple exterior facade belies the complexity of structure and program. 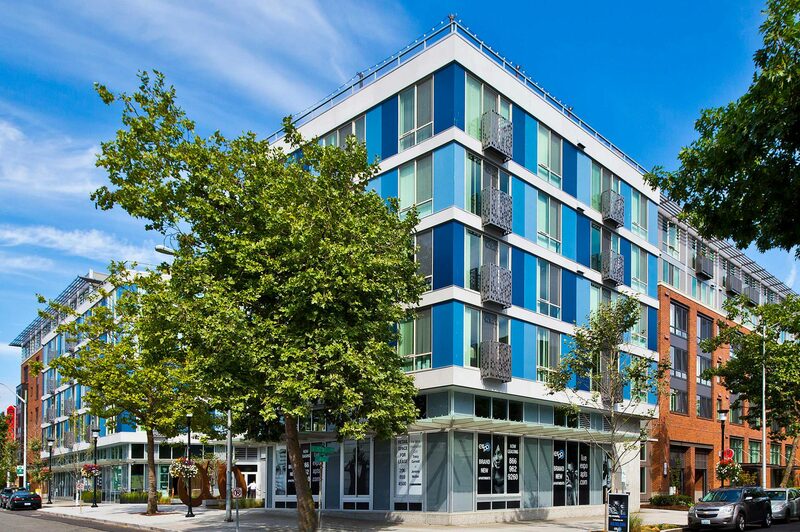 Rich, traditional materials combine with a contemporary design vocabulary in this Capitol Hill apartment building. Industrial materials meet warm wood and large windows to create modern and inviting residences in West Seattle. 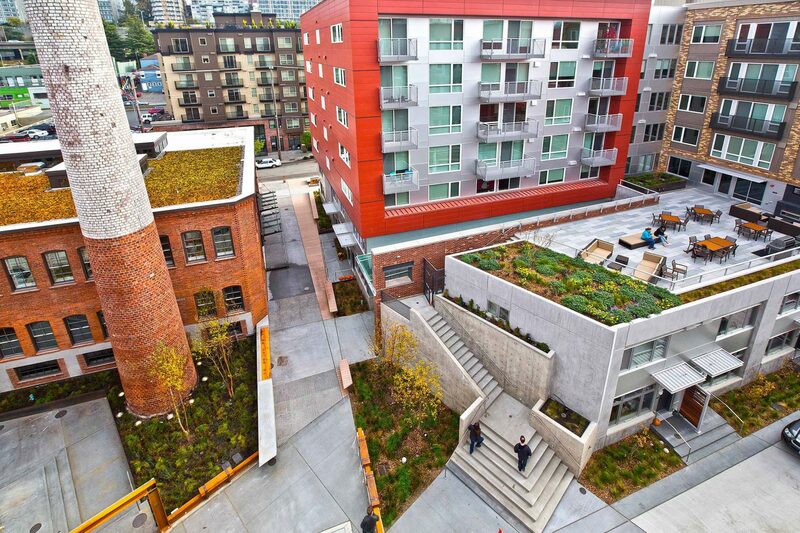 Cypress's common amenities reflect PNW regionalism in Seattle's Yesler Terrace neighborhood. 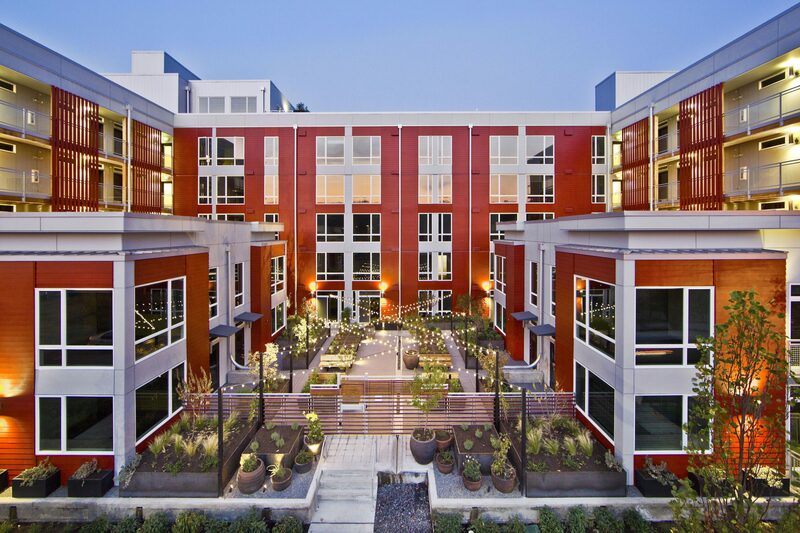 GreenHouse Apartments is a multifamily residential project in the heart of Columbia City that celebrates urban agriculture.